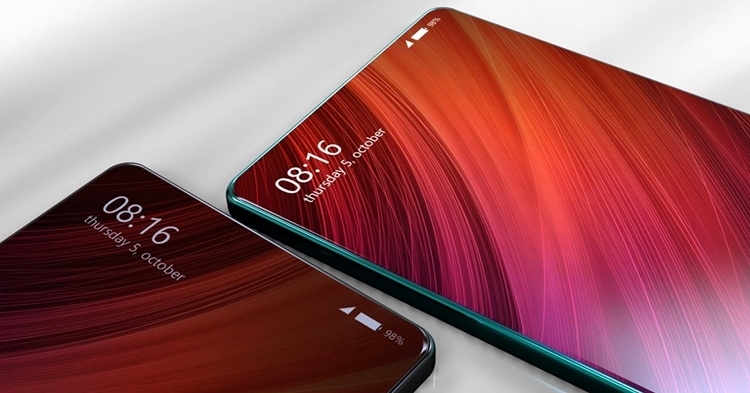 Chinese smartphone maker Xiaomi launched in Uganda in 2018. Its first phone in the market was the Redmi 5 whose notable features include a 5.7-inch HD+ screen, a 12MP rear camera with 1.25-micron pixels and a 5MP front camera with flash. It also has 2GB of RAM and 16GB internal storage. The number of Xiaomi smartphones in Uganda has since increased. The company has more than ten brands trading in Kampala. They also sell other products like power banks and wearables. In Uganda, Xiaomi main offices and shops are located at Ambassador House, Kampala Road, Kampala City. Xiaomi smartphones in Uganda can also be found at phone dealers like Simba Telecom Limited, Mr. Gadget, Millennium Exclusive, and Banana Phone World. 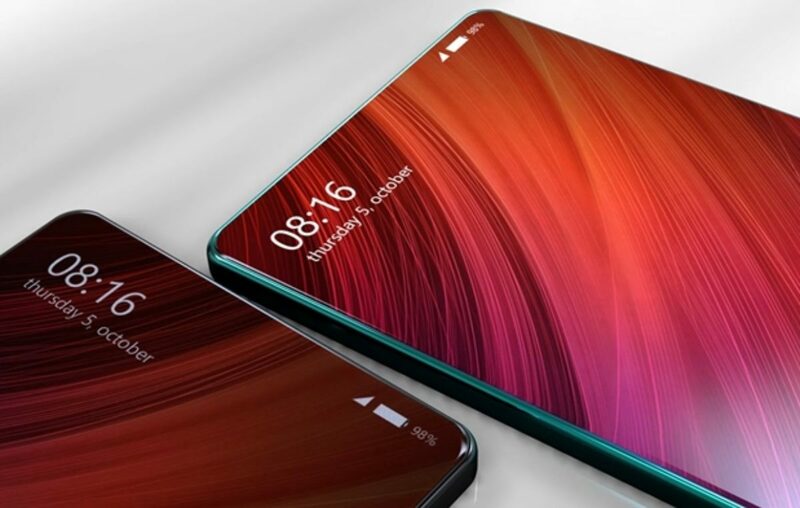 But before we look at the list of the Xiaomi phones in the Uganda market, there are a few things you need to know: Xiaomi phones don’t come with headphones, their batteries are in-built and the cheapest phone in the market right now is retailing at Shs395000 (wholesale) and anywhere around Shs460,000 in retail shops. Below are the Xiaomi smartphones in Uganda, prices and key specs. Key specs: 5.00-inch, 720 by 1280 pixels, 2GB RAM, 16GB ROM, 13MP (f/2.2) primary camera; 5MP selfie camera, Android 7.1.2, Battery: 3000mAh. Important to note: all the retail prices listed above are negotiable. If you want to buy at a wholesale price, you can convince any Xiaomi customer care agents at Kampala Road, they’ll take you to the wholesaler. This year, Xiaomi will introduce its cheapest phone called the Redmi 4 to the Ugandan market. It will be retailing at Shs250,000. Other Xiaomi products you can buy include screen guards at Shs30,000; MI power bank (10000mAh) at Shs75000; and Mi Band 3 at Shs150,000. You can also check out our list of Tecno smartphones in Uganda, with prices and specs and also authorized dealers in Tecno phones in Uganda.